Well folks, after this issue and the obvious intensity of the insecurity of the net, I have a few thoughts on the unfettered access to knowledge. It is more than apparent we all live in a time where the extensive dissemination of opinions, thoughts and ideas and information are done through a modern method of transmission. The simplicity and effectiveness by which computers and networks are used to assemble, store, search, associate, recover, and share information make computer technology especially risky to anyone who wishes to keep personal or protect information from the public sphere or out of the clutches of anyone who is perceived as a probable threat. As this issues explores, the evolving and more advanced capabilities of computer viruses, phishing, fraud schemes, spyware, and hacking activity springing up from every corner of the globe and the diversity of privacy-related issues engendered by computer technology has led to a reassessment of the concept of privacy and of computer ethics. Originally, a hacker was identified simply as any individual who wanted to understand every thing humanely possible about computers. But it wasn’t long before hacking came to be linked with phreaking, (The skill or science of breaking the phone network. Example; to make illegal, free long-distance calls). It wasn’t long before a plan for “hacking ethics” originated from the activities of the so-called “original hackers” in the 1950s and 1960s at MIT and Stanford University. Technology writer Stephen Levy has summarized those “hacker ethic” in this way. 1. Access to computers should be unlimited and total. 2. All information should be free. 3. Authority should be mistrusted and decentralization promoted. 4. 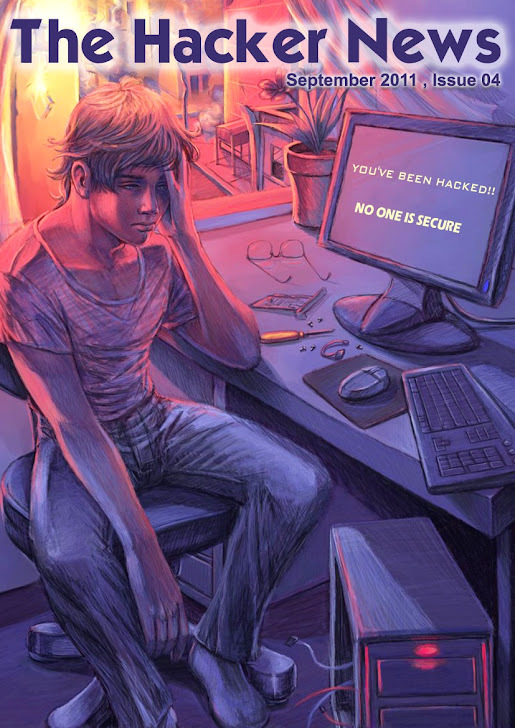 Hackers should be judged solely by their skills at hacking, rather than by race, class, age, gender, or position. 5. Computers can be used to create art and beauty. 6. Computers can change your life for the better. 1. It promotes the belief of individual activity over any form of corporate authority or system of ideals. 2. It supports a completely free-market approach to the exchange of and access to information. 3. It promotes the belief that computers can have a beneficial and life-changing effect. Without a doubt, unreserved access to the resources and information on the Internet is clearly an essential mechanism for business and business opportunities, medical services, educational opportunities, and employment and many other requirements of modern life around the world. But more important than material or monetary requirements is the uninterrupted access to uncensored life giving, freedom sustaining knowledge of events and discourse. It is more than wresting a few dollars worth of free phone calls from the phone company. The stakes are far higher. “There's a time when the operation of the machine becomes so odious, makes you so sick at heart that you can't take part! You can't even passively take part! And you've got to put your bodies upon the gears and upon the wheels, upon the levers, upon all the apparatus -- and you've got to make it stop! And you've got to indicate to the people who run it, to the people who own it -- that unless you're free the machine will be prevented from working at all! !” Though perhaps cloaked, hacking is a universal form of civil disobedience. It is a form of laying bare the truths our betters deign to trust with the rabble of civilization. Why else are the national security apparatus’ of nations across the globe sentenced to fitful restless nights? Transparency /Sunlight are the best disinfectant. When the last forest and indigenous peoples of the earth are ground into dust beneath the heel of militarism and materialism it will be too late. Hacking, exposing the minions of mammon is a key component of sustaining the planet and the mind of man. Unfettered access to knowledge, oh yeah!